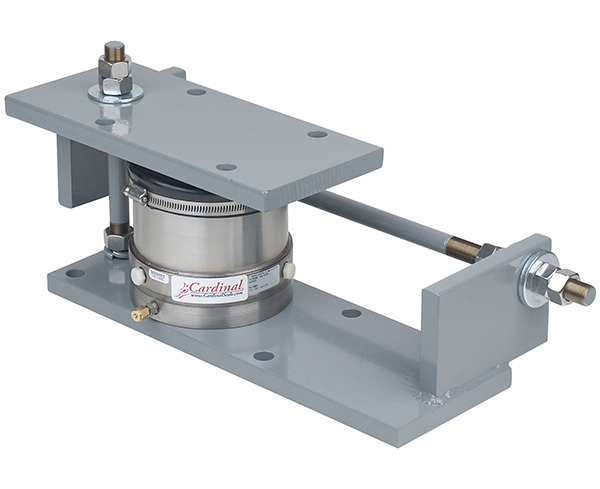 The American-made Cardinal HBC hydraulic tank/hopper scale systems are designed to keep weighing accurately even in the harshest conditions and are the most reliable tank and hopper scales on the market. No power is required within the scale itself, offering the ultimate in lightning protection. 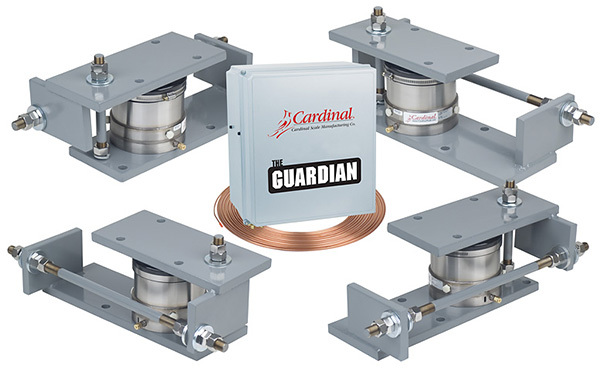 They feature stainless steel load cell construction and each system is supplied with a totalizer cabinet and 20 ft of copper or optional stainless steel tubing per load cell. 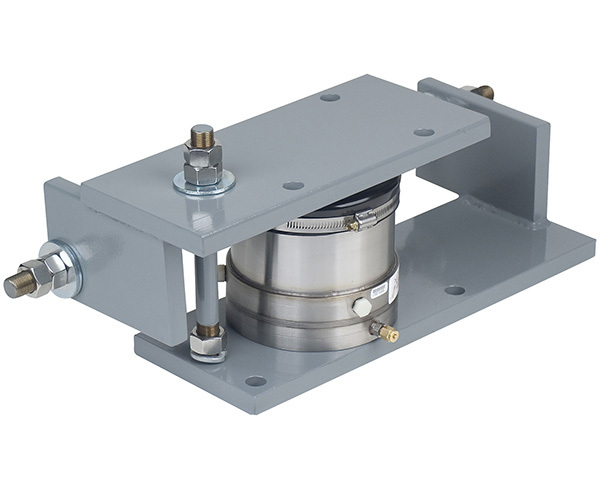 Self-checking 3 and 4 legged stand assemblies are available in mild or stainless steel. NTEP legal-for-trade certified (consult factory). Capacities available from 7,500 to 400,000 lbs.